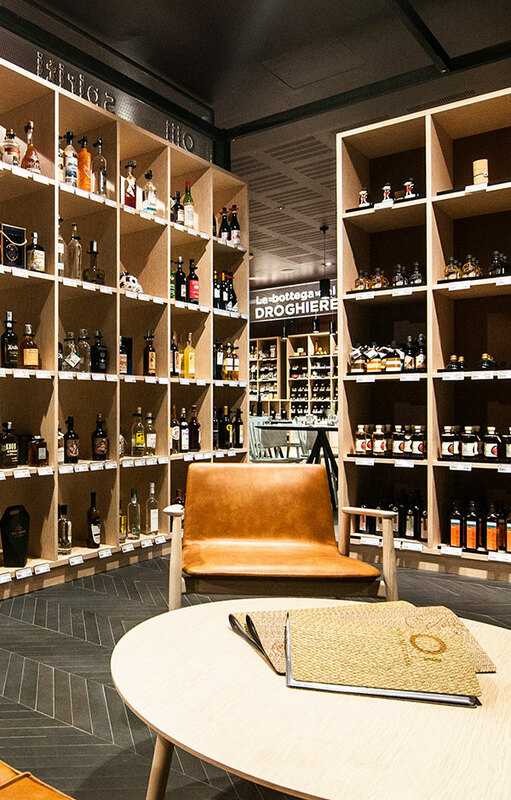 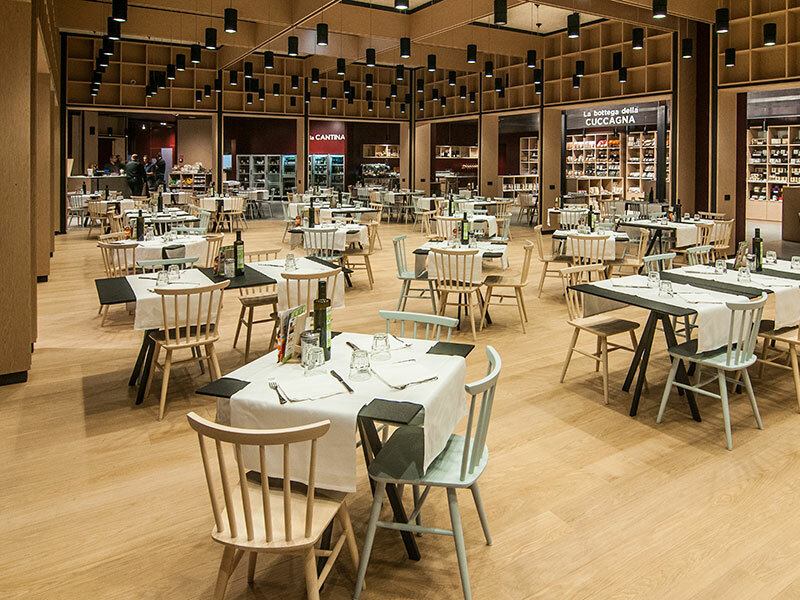 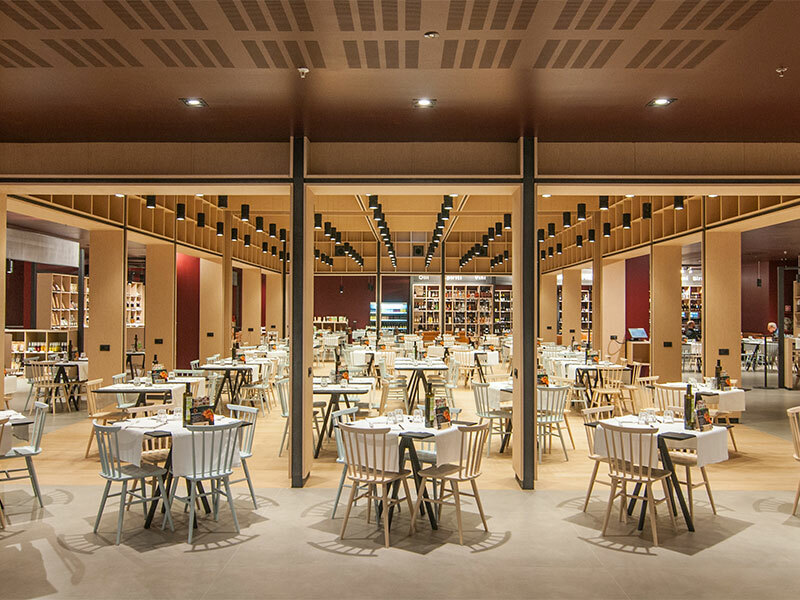 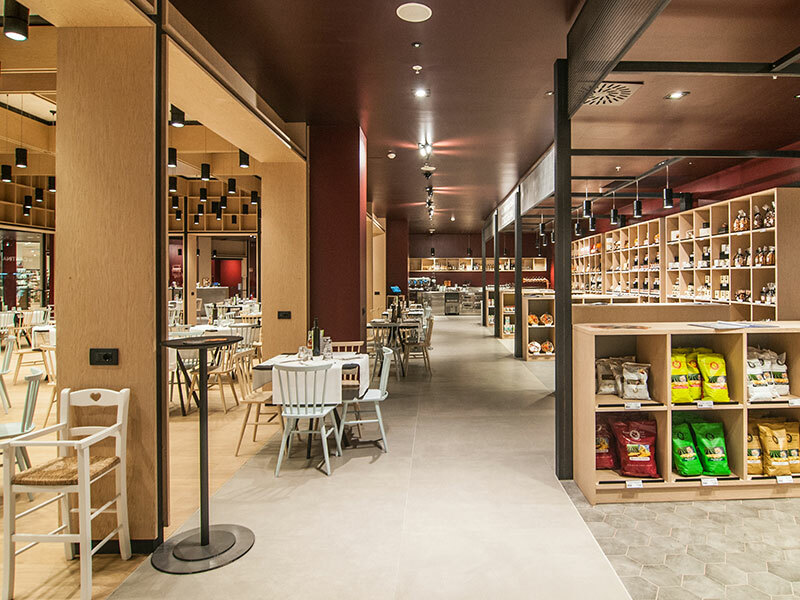 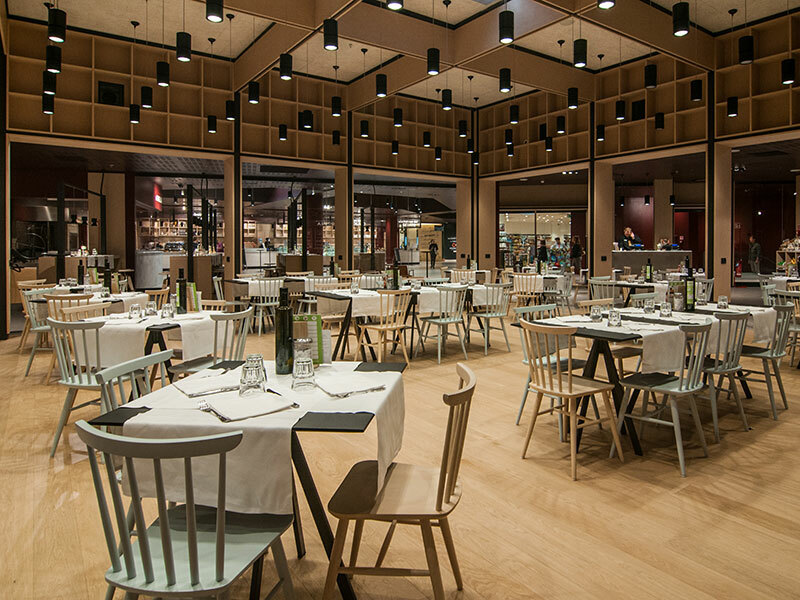 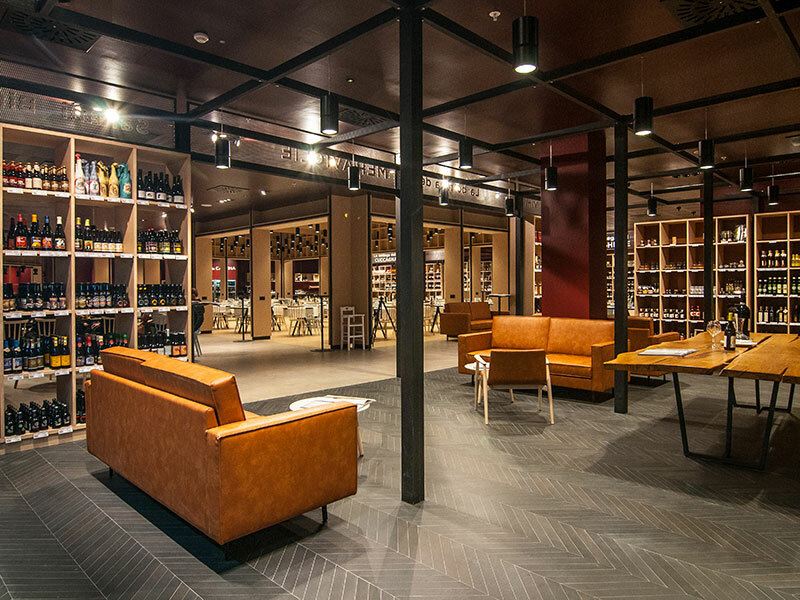 Distributed over 1800 square meters, Officine Italia is a tribute to the artisanal kitchen. 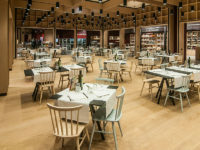 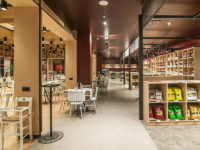 In Officine Italia you can find a restaurant with dishes made with raw materials from sustainable and organic agriculture. 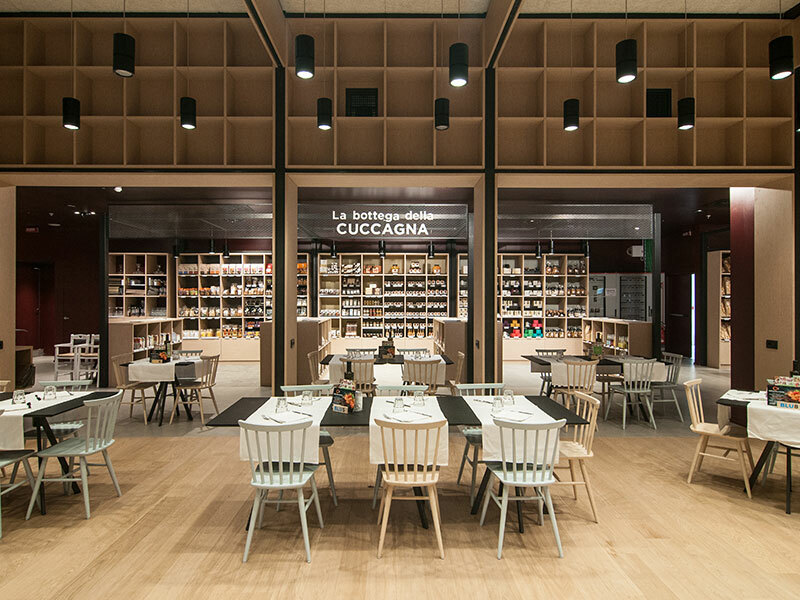 A wine and food market with traditional and regional products, where you can find products to taste at home or to give as a refined gifts. 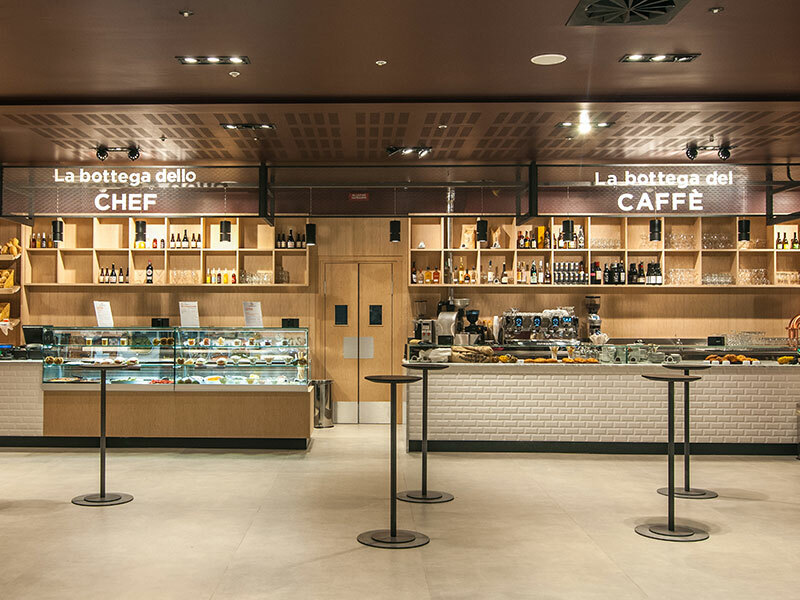 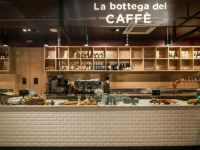 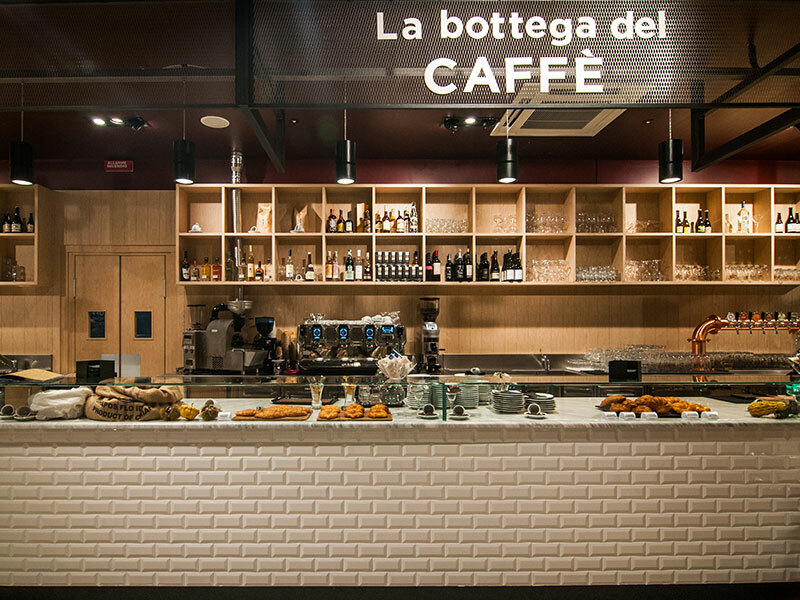 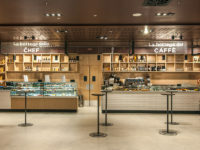 The shops that pay homage to craftsmanship with takeaway products, such as bakery, gastronomy, ice cream or pastry. 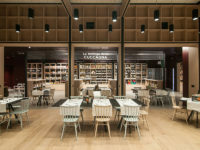 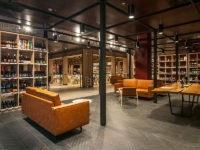 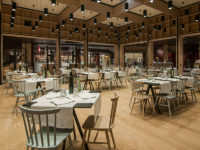 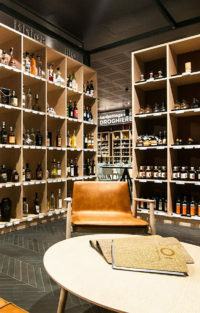 A Gastropub, Fuori Officine, which reinvents and elevates the concept of a pub, with a proposal always in line with the Officine Italia brand in the name of a quality culinary offer accompanied by good music.